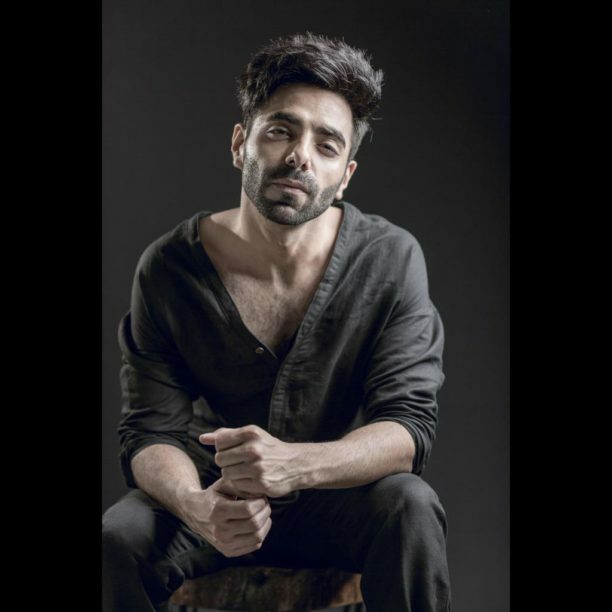 Aparshakti Khurana On Stree and it’s Success! From theater, to hosting, to his debut film Saat Uchakke to Dangal to Badrinath Ki Dulhania and then his most recent film actor Aparshakti Khurana has certainly has made his mark. 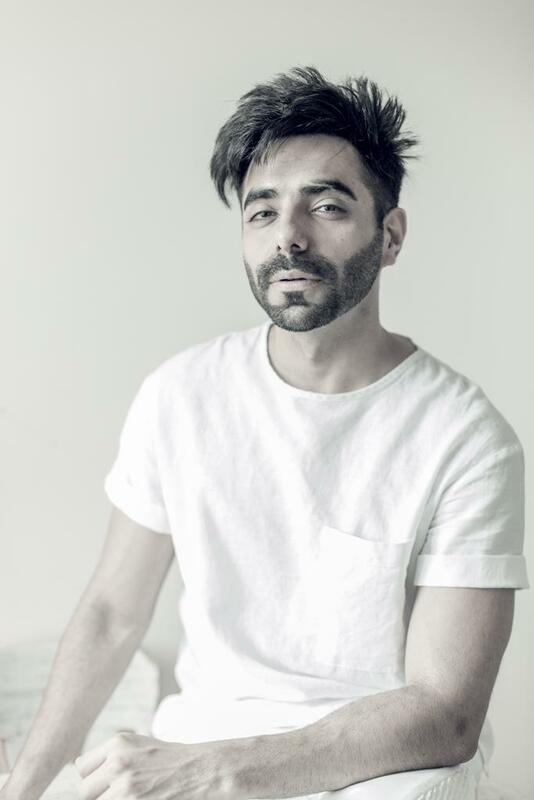 In the recently released Stree, directed by Amar Kaushik, Khurana was part of the close cast of actors that included Rajkumaar Rao, Shraddha Kapoor, Pankaj Tripathi and Abhishek Banerjee. 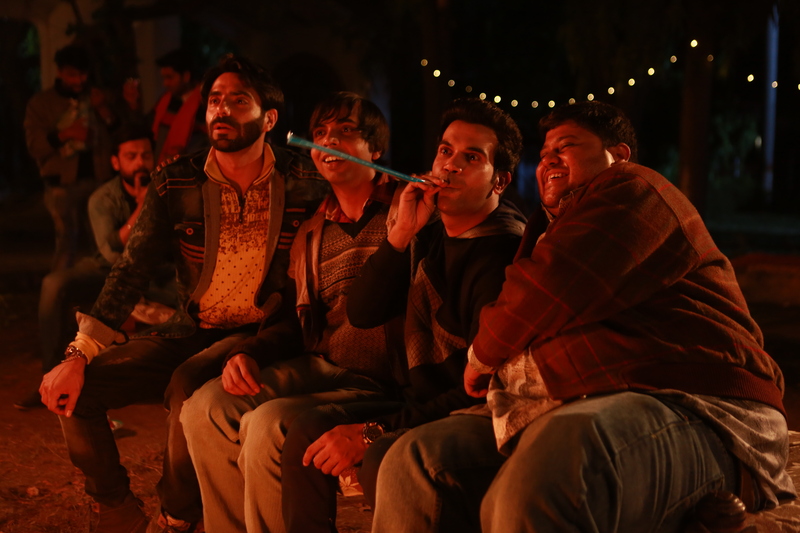 The film was something new for the Hindi film industry, a horror-comedy, and the cast and crew were not sure how it would play. Apparently it played out perfectly on the big screen because the film is a bona fide hit raking in over 120 crore at the box office! We got the chance to do a Q and A with the young actor about his career, Stree and what is coming up next so check it out! Was acting and being a part of films something you always wanted to do? I always wanted to do something creative. So I started with radio, then got into films via theatre. How do you think your theater work and hosting work has helped with your acting? They both gave me a lot of confidence and spontaneity. Plus it also kept me creatively occupied during the phase when I wasn’t getting films. Your first film was Dangal, what was that experience like? My first film wasn’t Dangal, it was Saat Uchakke with Manoj Bajpai. A lot of people don’t know about that film but I request everyone to watch it on Hotstar. Tell us about how the role in Stree came about? 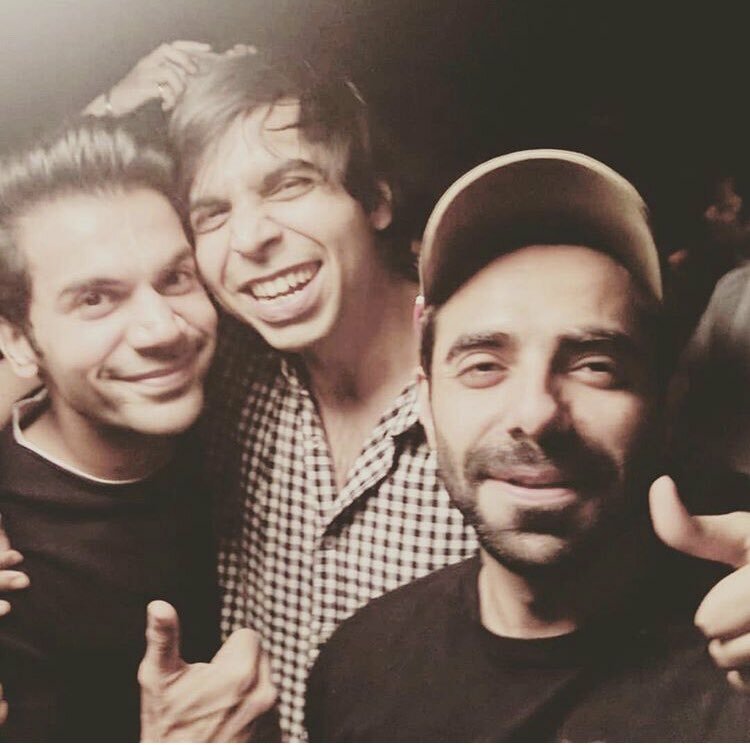 Raj and DK thought about me while writing and when Shiv and Ashish were casting for the film Abhishek Kapur from the direction team, who was also an AD in Dangal suggested my name. Then I tested for Bittu’s character. I instantly wanted to be a part of this quirky world. There were no second thoughts. Tell us about your character Bittu in the film. He is the richest out of the three as he has a bike but never has more than 50 bucks for refilling the fuel tank. He thinks that he is fashionable as he runs a ready made ladies garment shop. This is a horror comedy; can you explain that a bit more and what excited you about that? It’s a genre which people haven’t heard about much. Hence the risk of making the film was little more than normal as we didn’t know how the audience will react to it. acting especially to make it seem real? To make people laugh is definitely the most difficult thing to do. The difficult part is that you don’t have to laugh yourself in the scene. So maintaining that straight face for me is extremely difficult as I am very uptempo and jumpy in real life. How do you get into the mode of your characters? I try looking for common points between the character and me in real life. Tell us about shooting on location in Chanderi. The real location and people of Chanderi have a lot to contribute in the success of the film. All the residents of Chaddi were extremely helpful. They constantly blessed the film. I read there were some spooky instances; did you see any of them? Ufff that was a very difficult night. A crew member from the light department fell off the roof. He kept saying that someone pushed me. He was immediately taken to the hospital, he is completely fine now. It seems like it was a very close bond with cast and crew with the cricket games and the music nights, would you say that to be true? We all became a family right from Day 1. We ate together, played together, shot together. What did you love about being a part of this film? The best part is that I made a lot of new friends and this friendship is going to go a long way. He is a complete GEM. He honesty towards his craft makes him one of the best directors of this generation. You should see his short film ABBA to understand his versatility. Were you nervous before release, especially this being such a different type of film? I was nervous for the first time in my life, especially because I wanted to see the audience’s reaction on horror-comedy. It has been universally praised and has done brilliantly at the box office, it is a hit! Are you surprised? No one in the team was expecting such great numbers. Whenever you aim at making a 100 crore film, you never succeed. We were focusing at numbers. We were just focusing on a good film. I also read you sing and compose, do you have a song or album out? I have a few compositions ready. Just waiting for the right window to release. Do you see yourself writing for a movie one day? Well! Haven’t really thought about that. I think I should focus on acting and anchoring right now. What would you like your career to be? The graph should go upwards Slow and Steady. There is no rush to win the race.